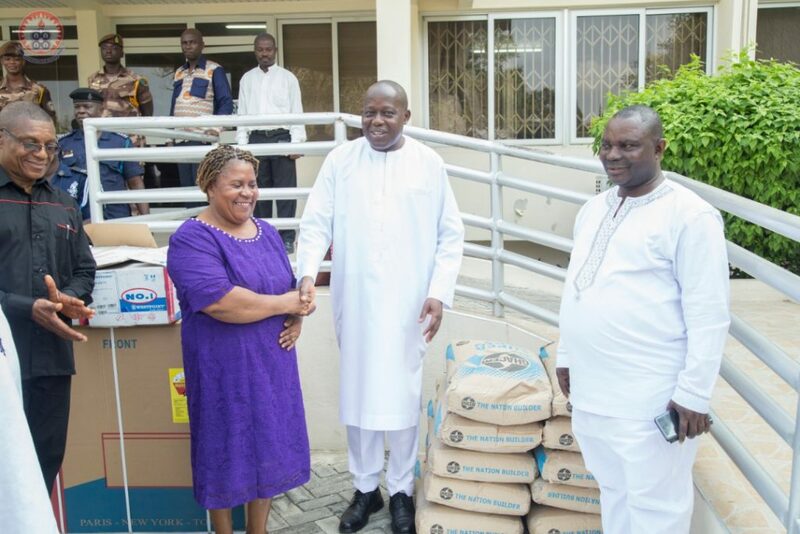 The University of Education Winneba (UEW), has donated items to three institutions as part of its corporate social responsibility to the people of Winneba. 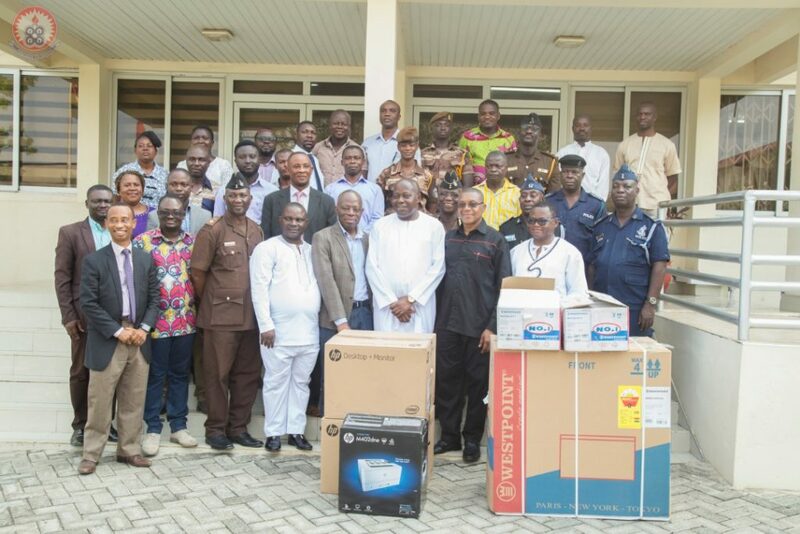 The items including a freezer, ceiling fan, roofing sheets, desktop computers, and printers were donated to the Ghana Police Service, the Ghana Prison Service and the University Practice School in the Effutu Municipality. Speaking at the presentation ceremony, Vice Chancellor of the University of Education, Winneba Rev. Prof Anthony Afful Broni underscored the importance of the University’s good relationship with the community. 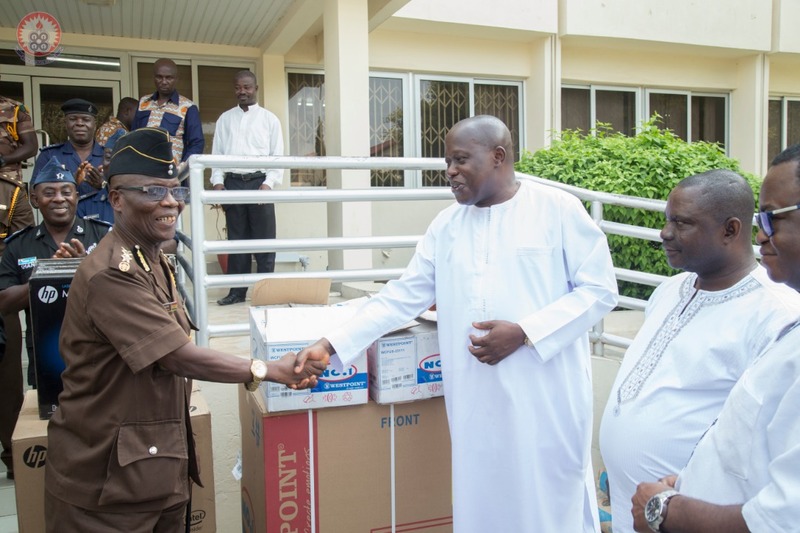 “We are exhibiting our good relationships through donations,” the Vice Chancellor noted. 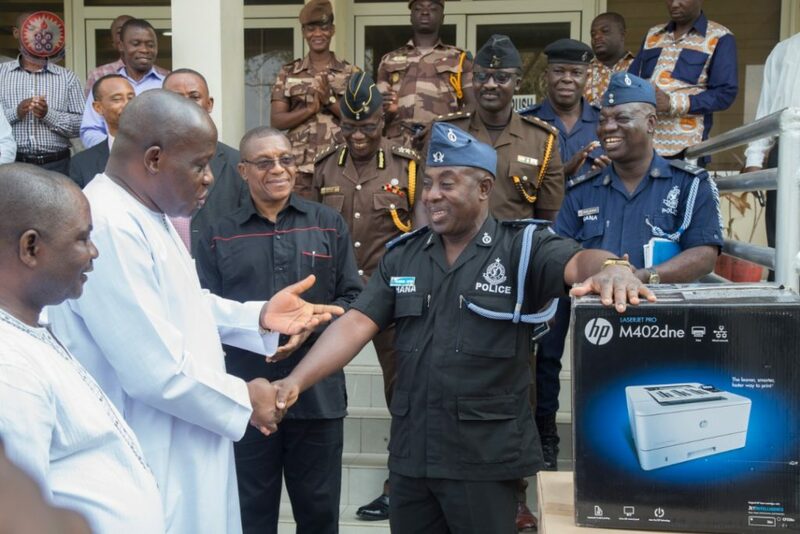 “We presented a chest freezer and five ceiling fans to the Prisons Service, two desktop computers and a printer to the Police Service and two packets of roofing sheets with ten bags of cement to University Practice Primary,” he listed. According to the Vice Chancellor, the gesture is a routine activity the University has been undertaking to demonstrate its Corporate Social Responsibility to the community. 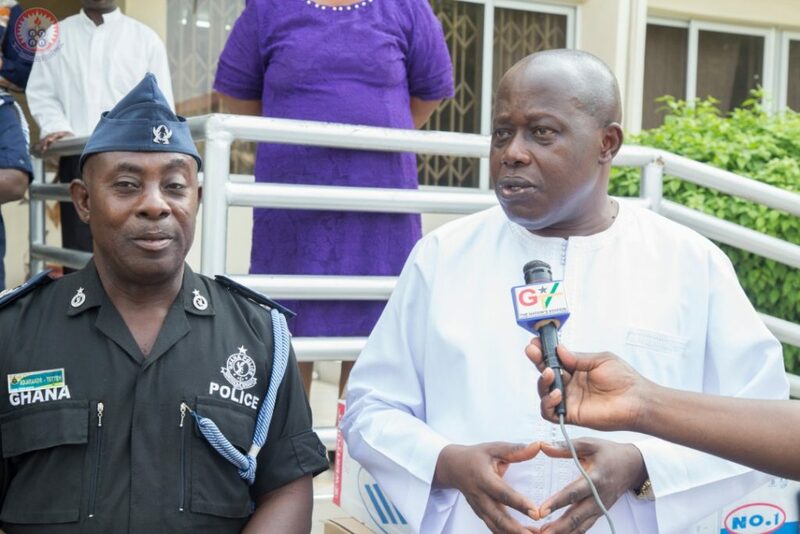 He indicated that the University recently donated GHC50,000.00 to the Municipal Assembly to provide street lights to boost security in the community. “We are concerned about security since we operate as an institution in the community,” the Vice Chancellor explained. Prof. Afful Broni again noted that the University had secured financial clearance from the government to employ qualified citizens of Winneba to work at the University. “The University has activated and sustained the growth of local businesses such as taxi, restaurant, salon, hostel, provision shops, stationery among other services since its establishment,” Prof. Afful Broni mentioned adding that about 80% of its supplies are from the local people. “We have also been supporting the Winneba Police with fuel allocations, transportation and other arrangements for their operations while constant opportunities are created for the inmates of the Winneba Prisons to work for pay at the University,” the Vice-Chancellor said. “Although the donation is not much, the intention and goodwill behind it are genuine,” the VC added.